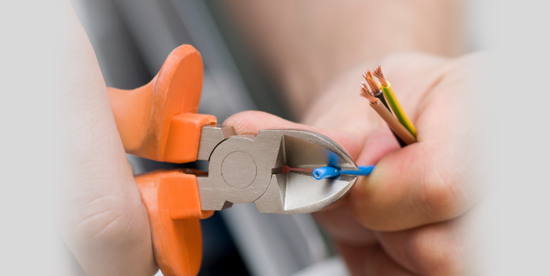 Since being established JP & Son Electrical Contractors have grown from strength to strength..
At JP & Son Electrical Contractors we pride ourselves on an efficient and friendly service, and strive to achieve 100% customer satisfaction. 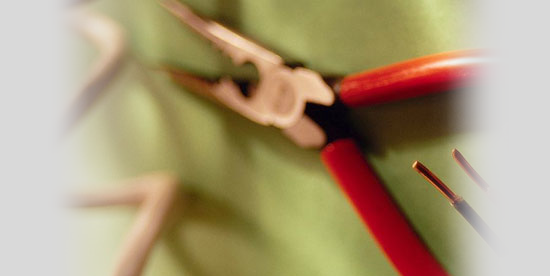 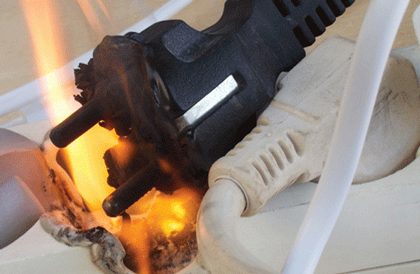 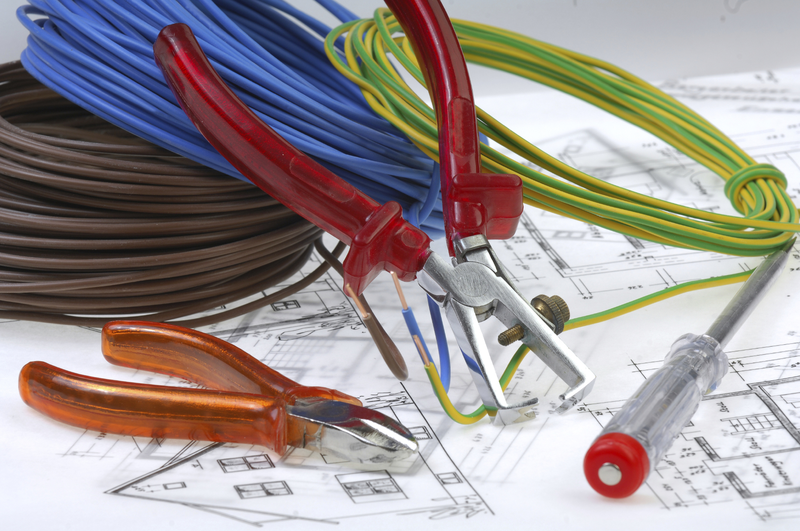 If you are looking for electrical services in your area, then JP & Son Electrical Contractors are here to help! 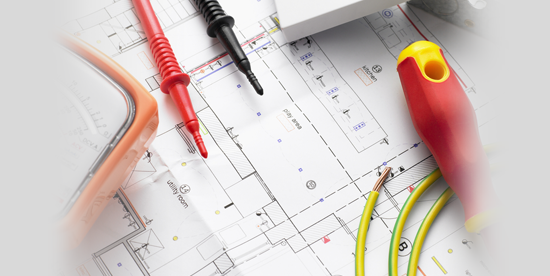 Whether you would like a free quotation or just need a reliable electrician to carry out an installation, to upgrade your fuse board, or to find a fault, please contact us for more details.